Fire extinguishers are the essential weapon for first-strike combat of any type of fire. As such, they must always be pressurized and full. 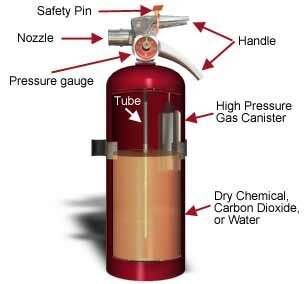 A partially charged or neglected extinguisher may not be reliable in a fire situation. Fire Sentry Protection Services is a state-license portable fire extinguisher service company. Our state-licensed technicians will inspect, service, and tag your portable extinguishers. Also, we can provide you with new portable extinguishers to fit your needs. Fire Sentry Protection Services is an authorized distributor of all the major brands of portable fire extinguishers, including Ansul, Kidde, Buckeye, and Amerex. We also provide fire extinguisher cabinets. Every 6 years, stored energy fire extinguishers that require a 12-year hydrostatic test have to be emptied and looked over to make sure that the extinguisher is in proper working order. Hydrostatic testing involves an internal and external examination of the cylinder. NFPA and DOT requires portable stored pressure ABC rated extinguishers to be requalified every 12 years. 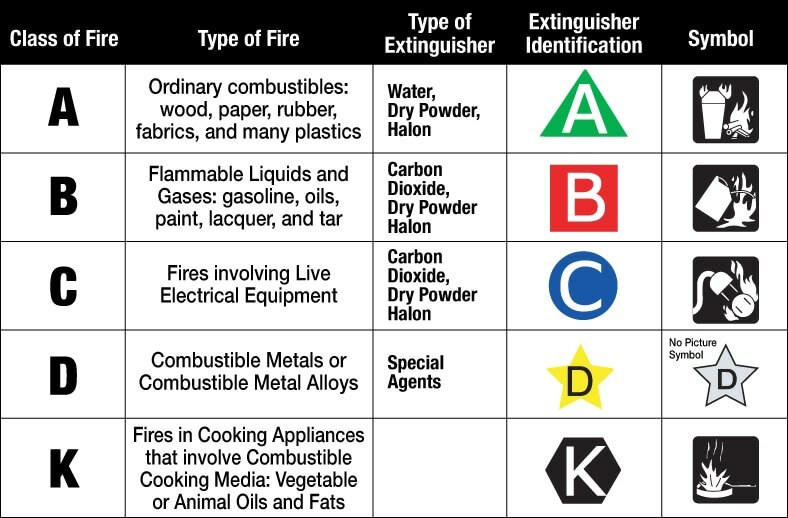 Stainless class "K" and BC (CO2) rated extinguishers will be requalified every 5 years.